WIN £100 Shopping Voucher just for leaving a Review !!!!!! 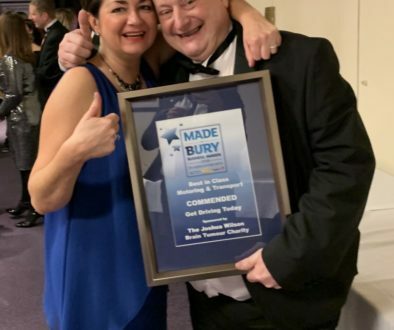 Its that time of the year again when the “Local and Loved awards are handed to local businesses nationally. Obviously we are local and more importantly I think we are loved. So can I please, please, please ask you to show your love for GDT and say some nice words about us. 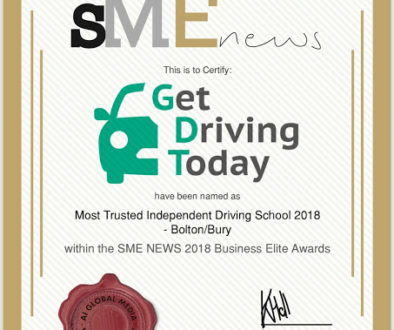 YOU DONT HAVE TO HAVE PASSED YOUR TEST WITH US. If you can say yes to any of the below then please leave a review, the reviews are the votes !!! so can you say yes to any of the following ! I have never left GDT a review ? IF YOU CAN SAY YES TO ANY OR ALL OF THE ABOVE THEN PLEASE LEAVE US A REVIEW HERE AND I WILL ADD IT FOR YOU.